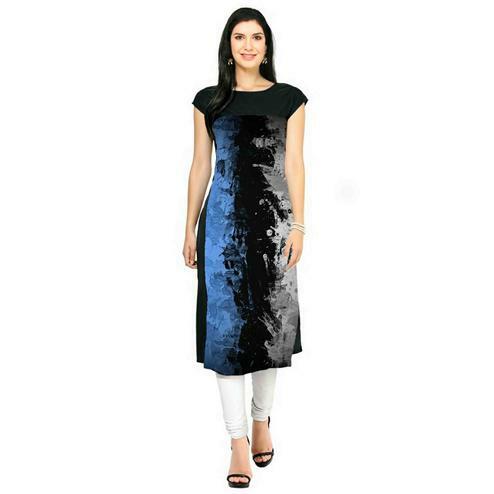 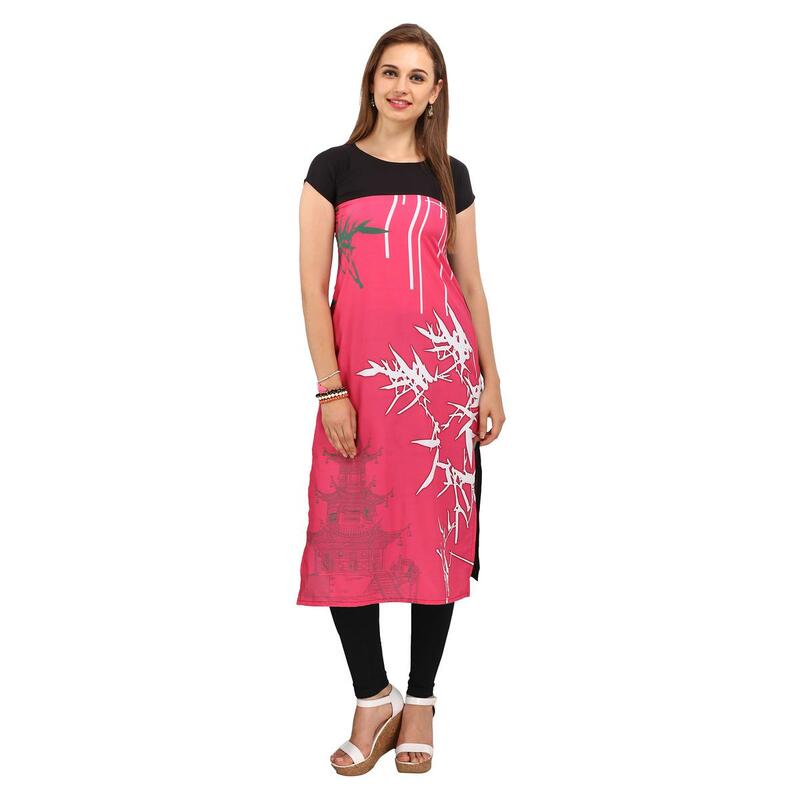 Get a stylish update on your look by wearing this pink - black kurti. 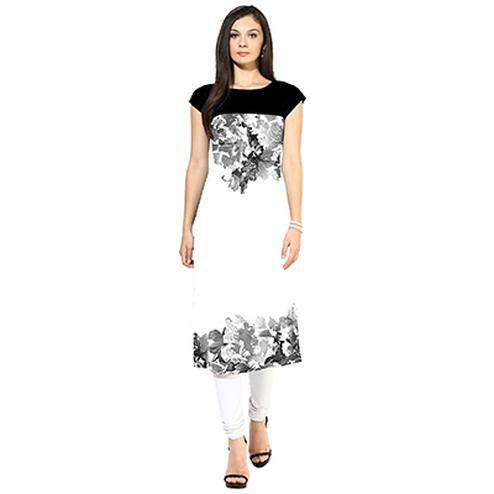 This outfit crafted with crepe fabric will offer you a perfect fit and comfort. 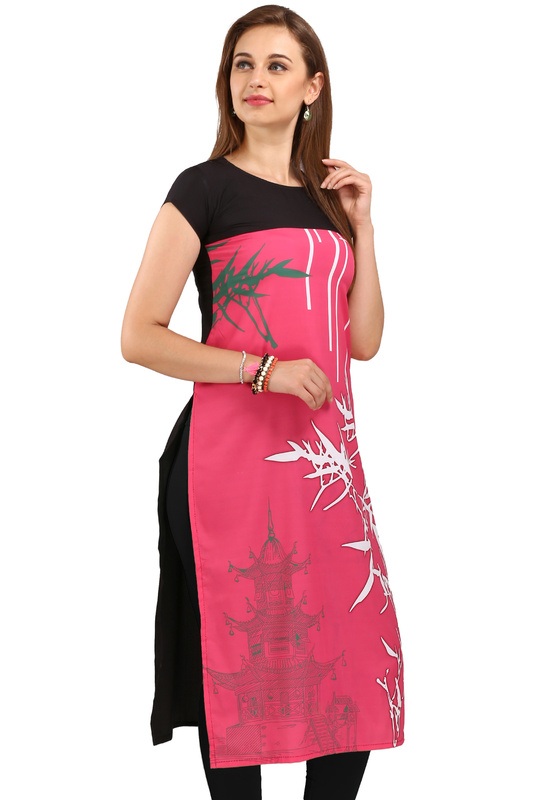 It's a perfect choice for casual wear & social gathering. 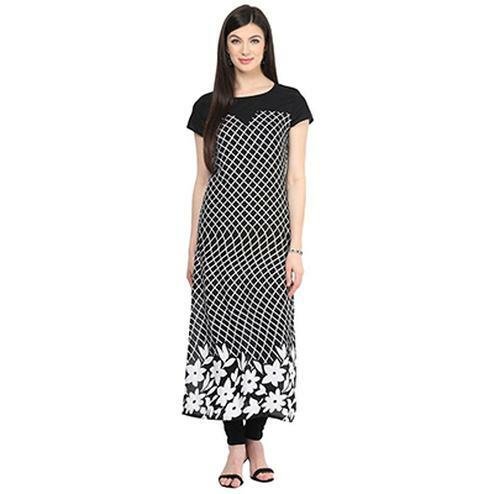 Pair it with churidar or jeans for a complete look.